http://demo.woothemes.com/?name=freshnews is free and deals with photography. This webpage is a blog page. I use it to “Announce”. You can also insert videos in WordPress posts. 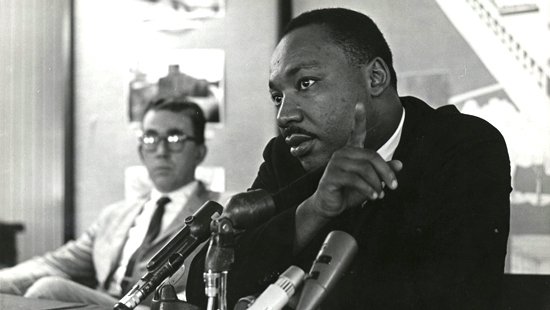 See the example below where Dr. Martin Luther King (a BU Alum) talks about his donation to the university…. The source code for the video was embedded in HTML view (click next to Visual in the POST). Our famous alum! Embed code is inserted using HTML. This is Galery View plug in. You simply enter syntax like and the pictures scroll nicely. See the PM faculty below.